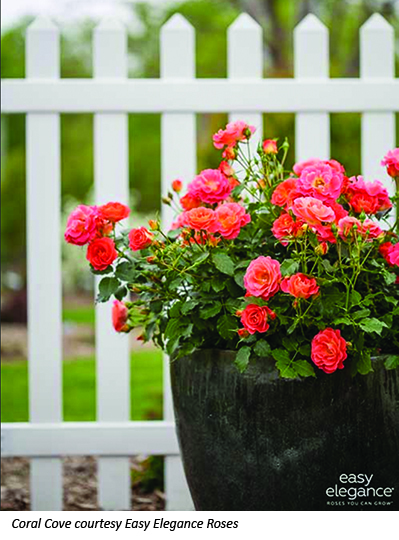 Landscape roses are the main component of today’s North American rose industry. Once considered just a hodge-podge of varieties that did not fit any of the other categories, they have led a revolution in the landscape. The work of Dr. Buck in the 1950’s at Iowa State University has led to great commercial success since. The Meidiland® in the 1980’s, Flower Carpet® in the 1990’s and 2000’s and now The Knock-Out® and Drift® series, which are mainstays of the industry. 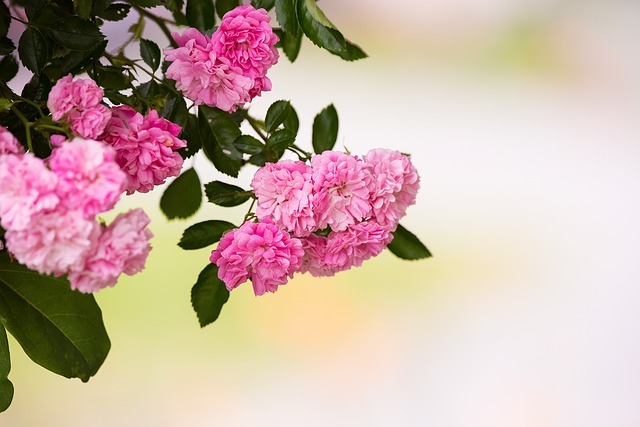 Full sun is a must for roses because, without 6 to 8 hours of full sun, the plants produce fewer flowers and develop long leggy (and weak) stem with a higher likelihood of disease. 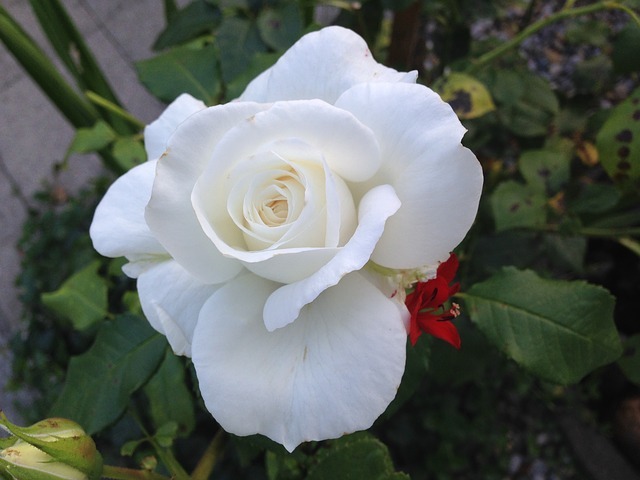 Roses appreciate a deep watering during dry spells and drip irrigation is ideal to avoid diseases caused by wet foliage. 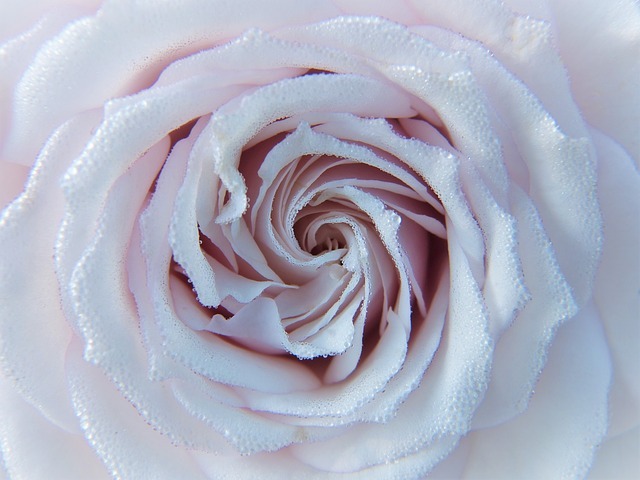 The three most common diseases on roses are a black spot, rust, and powdery mildew. Disease pressure varies by region but humidity is the worst case. 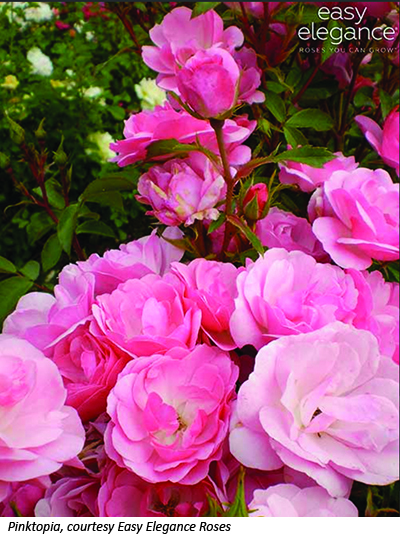 As a whole, today’s modern varieties are much more resistant, making the whole experience of growing roses easier than in the past. Editor’s Note: “Inspire. Connect. Grow.” The National Garden Bureau is a non-profit organization that exists to educate, inspire, and motivates people to increase the use of plants in homes, gardens, and workplaces by being the marketing arm of the gardening industry. 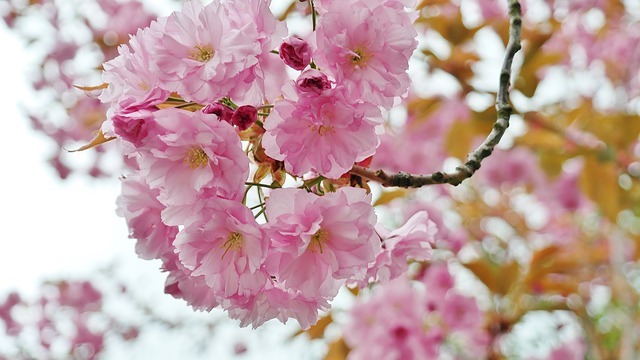 The organization’s members are experts in the field of horticulture and our information comes directly from these sources.